I like to gather knowledge. I like to read. I like to go to the Library. So the next phase of my book writing venture should bring me pleasure. I will be contacting libraries in Cali to inquire about whether they would be interested in having me visit their library to discuss my book with their patrons and/or if they would allow me to post my brochures, bio or bookmarks at their facility. My publisher says do California first then if I want branch out to other states. 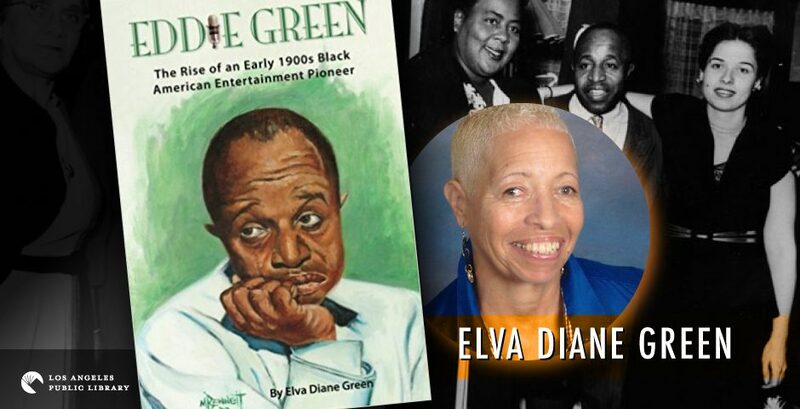 I must spread the word about the biography I have written on my father “Eddie Green The Rise of an Early 1900s Black American Entertainment Pioneer.” I am also currently in the process of arranging some kind of presentation here in California at a local museum. Mayme A. Clayton, Ph.D. (1923-2006) founded MCLM in 1975 as the Western States Black Research Center (WSBRC). Dr. Clayton, a university librarian, collector, and historian, believed that preserving and sharing the scattered and often neglected history of Americans of African descent was vitally important for current and future generations. Dr. Clayton liked collecting African-America memorabilia. The collection was initially housed in a renovated three-room garage at the rear of Dr. Clayton’s home, located in the Los Angeles community of West Adams. Over time the collection began to outgrow the garage. Today The Mayme A. Clayton Library & Museum (MCLM) is home to the Mayme Agnew Clayton Collection of African-American History and Culture. The collection contains over two million rare books, films, documents, photographs, artifacts, and works of art related to the history and culture of African Americans in the United States, with a special focus on Southern California and the American West. The collection is one of the most important collections chronicling the history and culture of Americans of African descent in the United States of America. I discovered a 1938 autographed photo of my father at this museum in 2015. Hopefully, I will do a presentation about my father’s filmmaking, at this facility. Dr. Mayme Clayton achieved success in the pursuit of what she liked to do. And provided me pleasure. Charles I. D. Looff was an American master carver and builder of hand-carved carousels who was born in Denmark in 1852 and emigrated to the United States in 1870. After working in a furniture factory all day, he took scraps of wood home to his apartment and began carving them into carousel animals. Young Looff assembled his wooden horses and animals onto a circular platform and created his first merry-go-round. 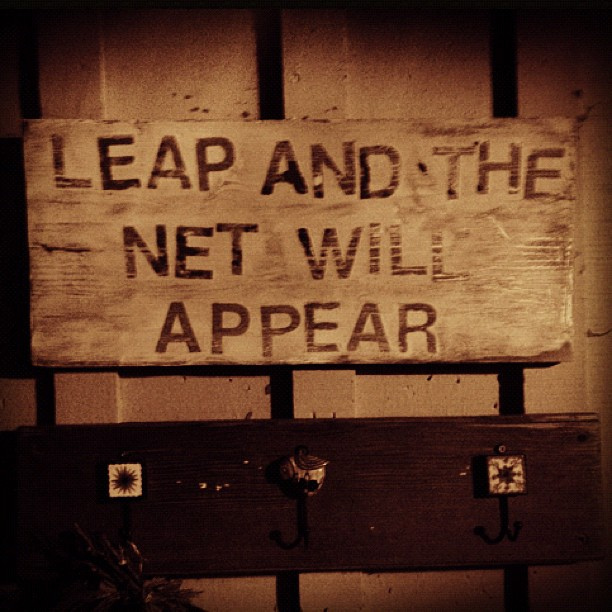 In 1876, he installed his ride at Lucy Vandeveer’s Bathing Pavilion at West Sixth Street and Surf Avenue. This was Coney Island’s first carousel and first amusement ride. In 1909, Charles I. D. Looff built a beautiful carousel with 54 horses and presented it to his daughter, Emma, as a wedding present, when she married Louis Vogel. The ride was installed at Natatorium Park in Spokane, Washington. This ride has been restored and operates today at Riverfront Park in Spokane. When I went to Spokane to visit my brother’s family on November 16th of this year, they took me on a mini-tour and I saw this carousel. I decided to research Charles Loof. Imagine my surprise when I discovered that in 1916, Looff with his son, Arthur, came to California and designed and built Looff’s Santa Monica Pier along the south side of the city’s long, narrow, municipal pier. They constructed a large Byzantine-Moorish style “Hippodrome” building to house one of their ornate carousels, now known as the Santa Monica Looff Hippodrome. The Looffs also erected the Blue Streak Racer wooden roller coaster on their new pleasure pier, along with The Whip and the Aeroscope thrill ride. Did I used to go to the Pike back in the day and the Santa Monica Pier? Have I been on the Santa Monica carousel? You bet I have. Did I used to Love to go on the Griffith Park carousel and try to grab the golden ring? You bet I did! Mr. Loof liked to work with wood. He liked making wooden animals for his carousels. He was the best he could be at what he liked to do and he became a successful man. He provided me with hours of pleasure as a child when my mom would take me to Griffith Park. The search for knowledge provided me with a new, relevant connection in Los Angeles, a loving visit in Spokane (with tour) and connected me back to happy memories in Los Angeles. Strangers, relatives and friends blending together. I love it! Previous PostA WONderful Event!Next PostLook What I Found!